Could this be the one? 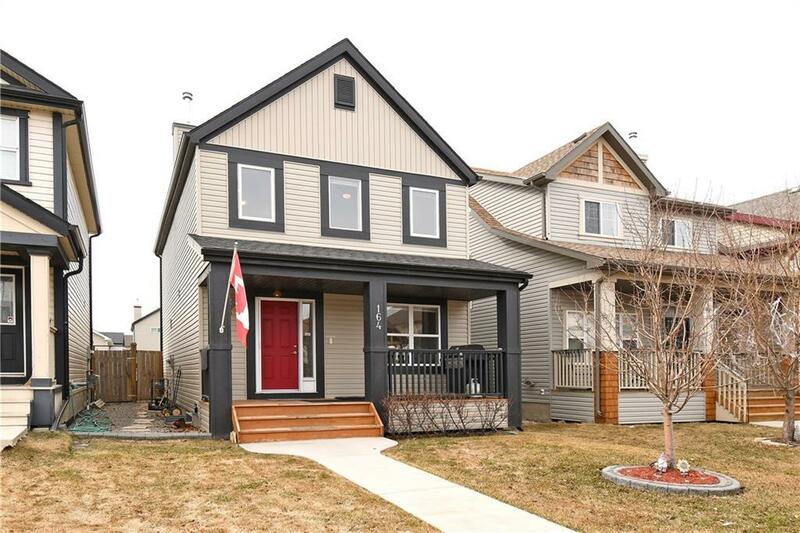 Located on a family friendly street in the heart of Copperfield, this Sabal built 2 storey home has stunning curb appeal. 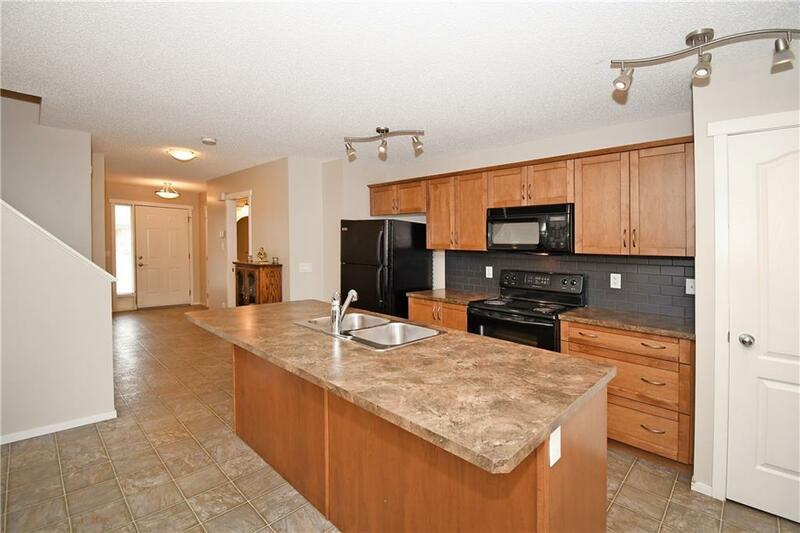 Main floor includes an awesome open concept kitchen, dining and living areas. 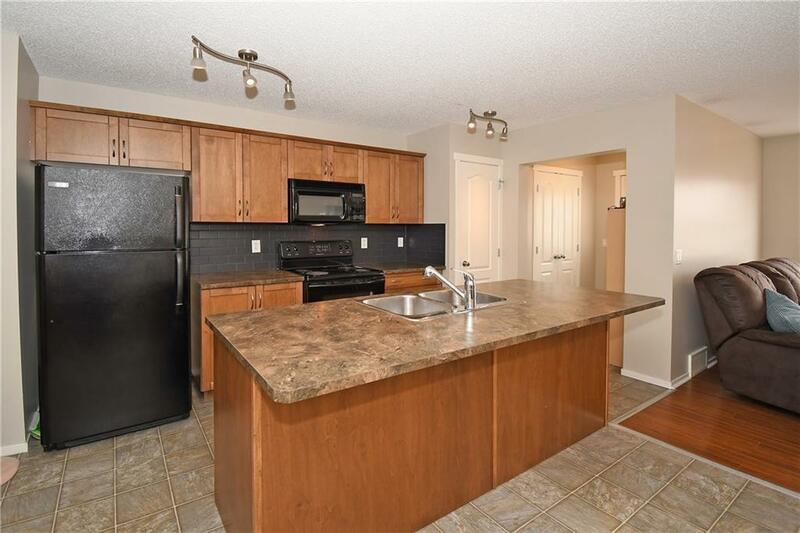 The kitchen boasts ample cupboard space, along with black appliances, corner pantry and island - perfect for entertaining. Dedicated main floor office, large front and back foyers complete this generous space. The upper level has 3 bedrooms highlighted by the master bedroom, which has its own 3 piece ensuite and walk in closet. Main bathroom and upper laundry divide the bedrooms. Unspoiled basement has 2 large windows and plumbing rough-in welcome your future development ideas. Summer is coming - enjoy a sunny BBQ on the west facing deck. There is even poured concrete in place for a future double garage. Steps to Copperfield School and Community Association. 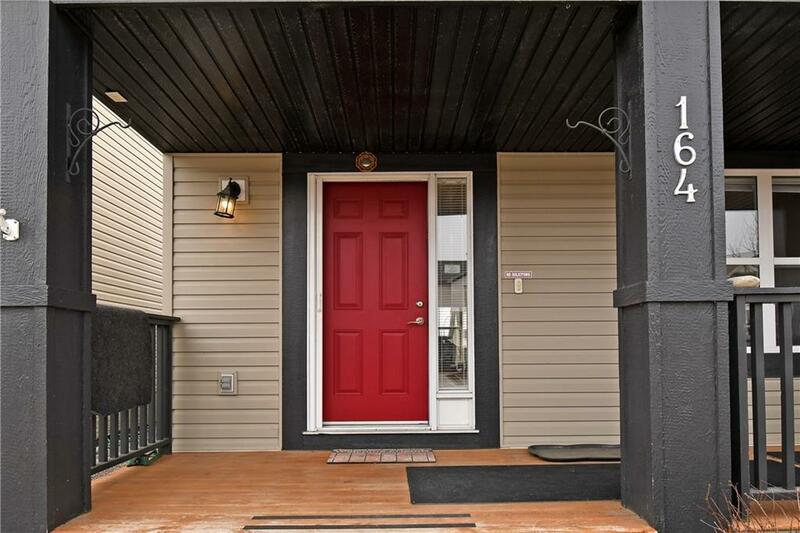 A short drive to shops in McKenzie Towne and 130 AVE. Easy access to ring road and Deerfoot Trail. Come and see for yourself.